Experience the world-class comfort of Natuzzi Editions. Inspired by Italian craftsmanship, design and love of living, each piece of Natuzzi Editions furniture will be perfectly at ease in your home and in your life. We offer styles for every taste, countless colors and a wide range of functions and configurations. 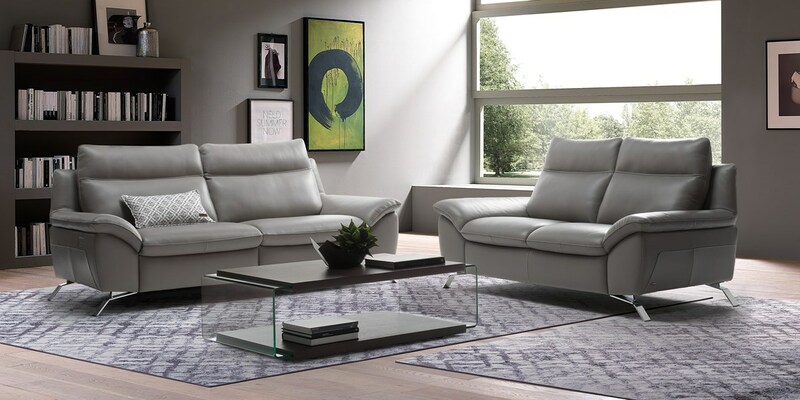 When it comes to comfort, nothing compares to Natuzzi Editions. 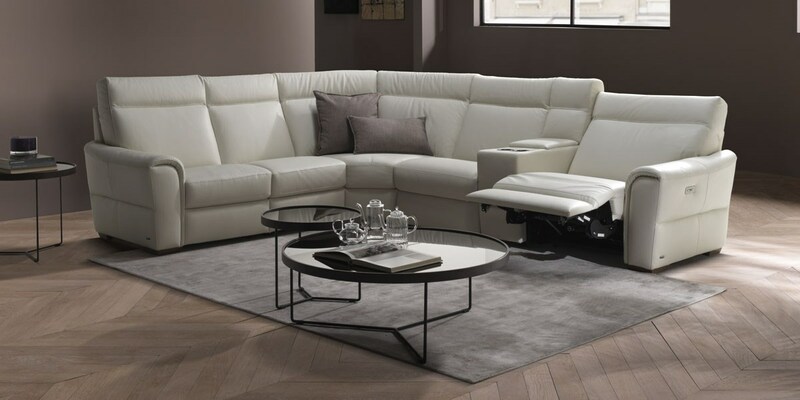 When you choose Natuzzi Editions, you're looking for a great value as well as outstanding quality. That's precisely what Natuzzi Editions delivers, through seven key factors built into our DNA. Every model is handmade by expert craftsmen. Our furniture grade wood frames are engineered for lasting quality. Independent seating suspension systems ensure individual comfort. We conduct quality testing in-house to international standards. All products feature superb, hand-in-glove tailoring and durable stitching. We use only high-quality, non-allergenic Italian leather. Our furniture comes with exceptional warranties of 10 years on frames and 2 years on padding, upholstery and mechanisms. Cool in summer and warm in winter, long-lasting leather is easy to fall in love with. 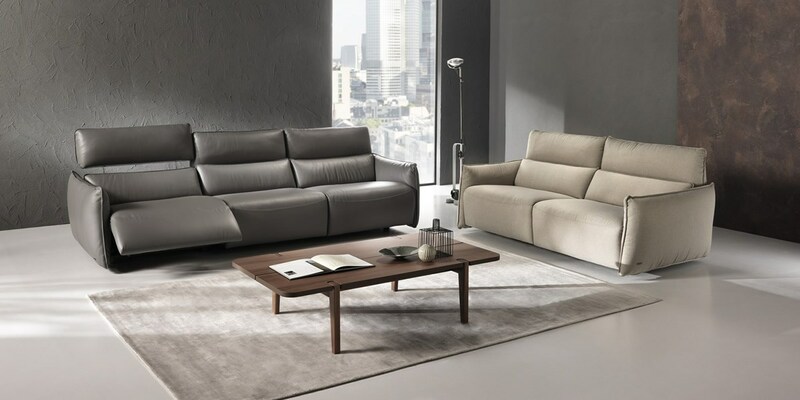 Natuzzi Editions offers you an unparalleled range of options in two families: PROTECTA and NATURAL. Each has its own unique characteristics and benefits. 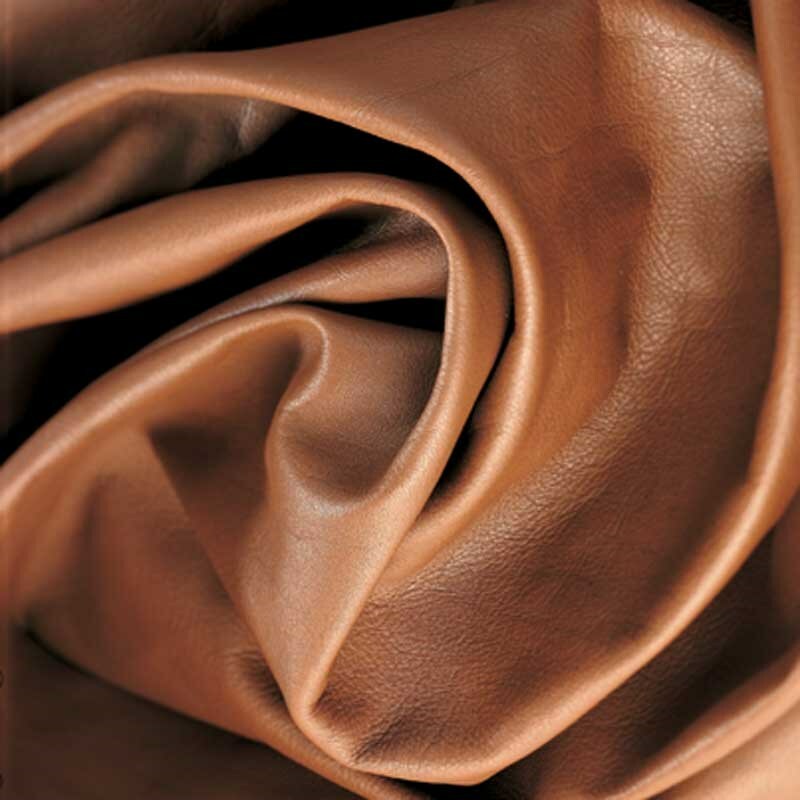 Protecta is supple, strong and coated with an invisible protective layer that guards against spills, stains and signs of age without affecting the natural beauty of the leather. Sleek in appearance and uniform in color, Protecta leathers are perfect for active lifestyles and homes with children or pets. 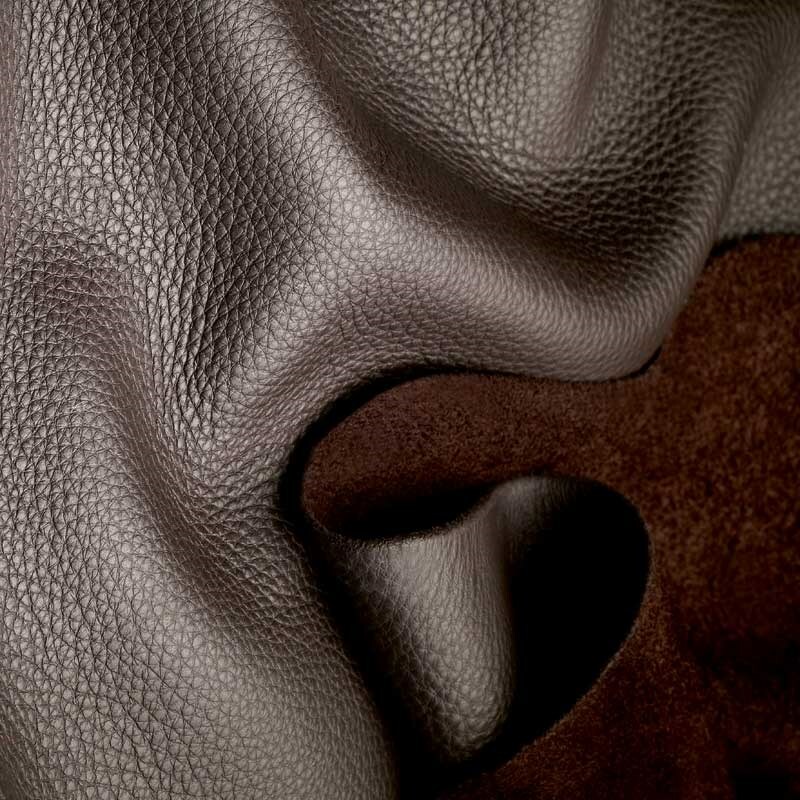 Natural leathers are treated so as to leave the original characteristics of the hides intact, making them the ideal choice for those who love the refined elegance of natural interiors. Variations in grain, veining and color are the hallmarks of their beauty, resulting in a distinctive look that simply gets better with time. The need for comfortable, stylish seating often goes beyond the family room. 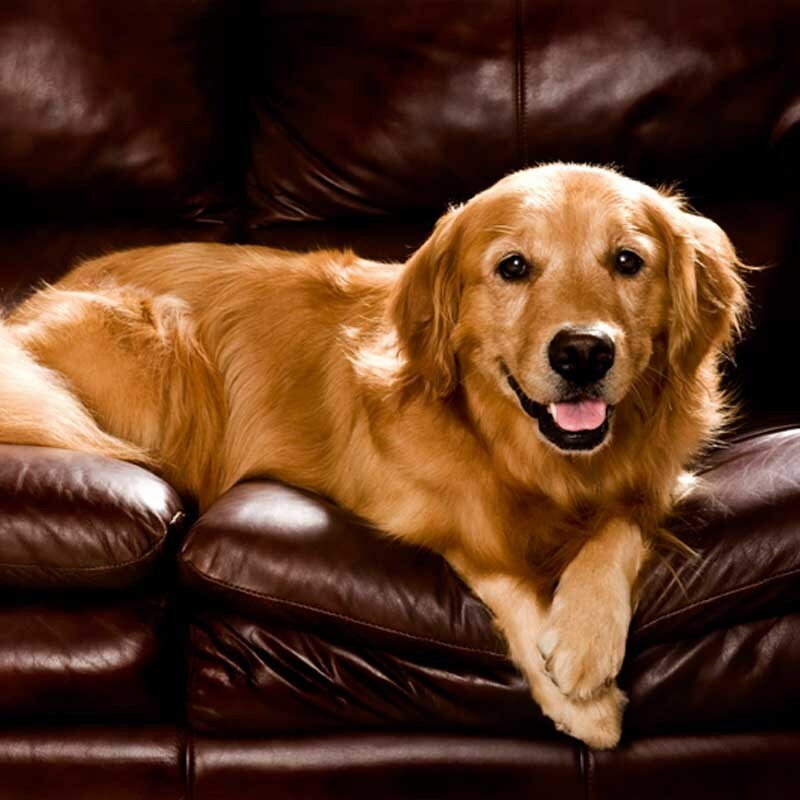 The key piece of furniture in all rooms is a comfortable sofa that you can complement with armchairs. No matter which room you are shopping for, Natuzzi Editions offers you endless possibilities and a selection of accessories to enhance any interior, from elegant tables to stylish cushions and rugs. Every item features unique details in terms of finishes, design and colors. 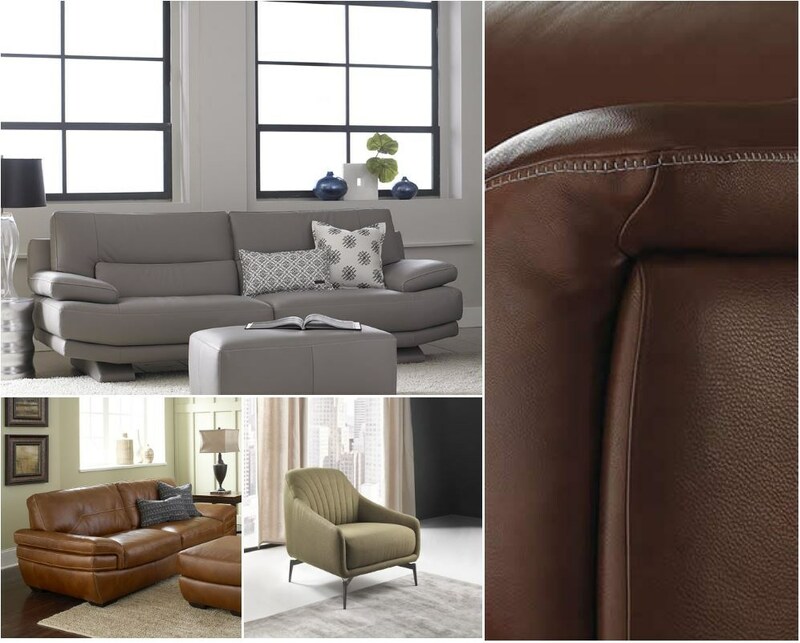 Visit HomeWorld to experience the style and comfort of the Natuzzi Editions products shown below.